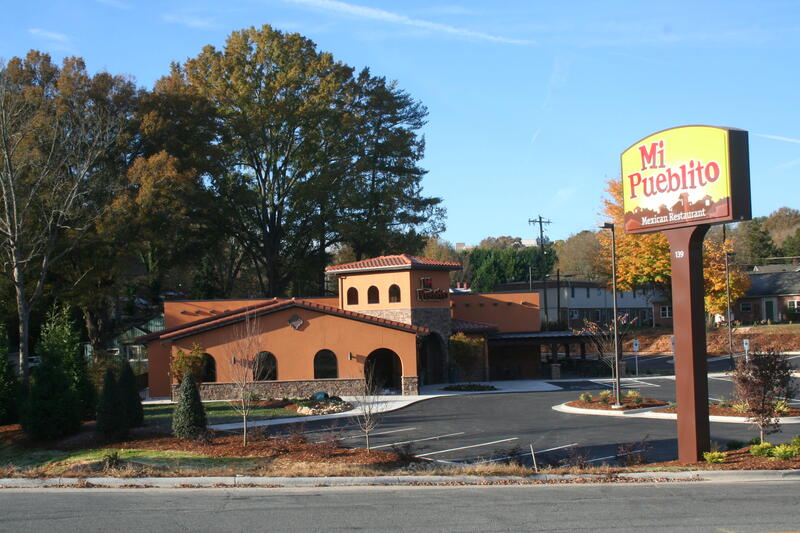 Open 7 days a week, 11am–10pm Mi Pueblito offers delicious, authentic Mexican flavors, small-town friendly service and great prices for great value. Relax with colorful entrees (with vegetarian and special diet options), cool margaritas and creamy desserts. 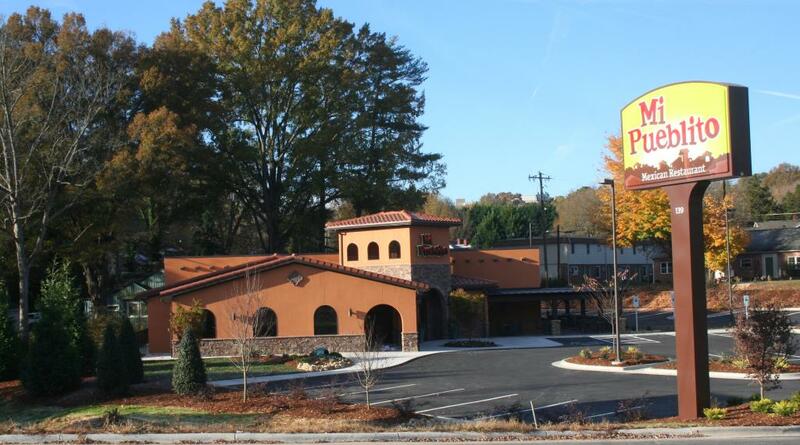 Mi Pueblito is a great gathering place for any sized group and features a new salsa bar. Come enjoy fresh food, friendly staff and fast service.